Many of us yearn for that elusive night’s sleep, perhaps none more than back sleepers. Choosing the best mattress for your sleep style can be incredibly confusing, especially given the dizzying array of orthopedic options. As veteran Sleep Specialists at Oregon’s biggest mattress retailer, our staff knows that one brand or type of bed isn’t necessarily better than the other when it comes to restful slumber. We also know that back sleepers tend to benefit from mattresses that provide a good degree of lower lumbar support, which promotes muscle relaxation and allows for the natural curvature of your spine. 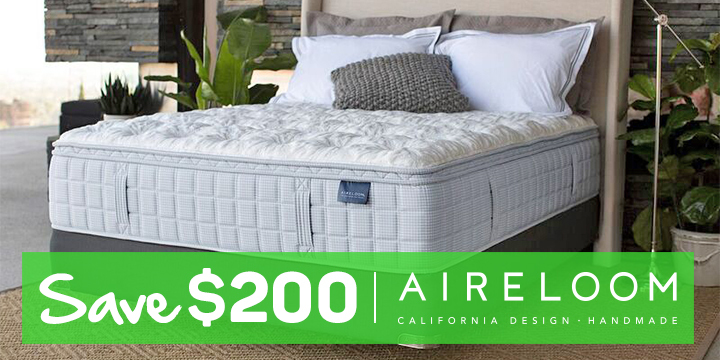 An overly firm mattress won’t conform to the curves of your body, causing low back strain and painful pressure points. Similarly, back sleepers typically don’t fare well on an ultra-plush mattress that causes the lower back to arch down. Based on these factors and the need for proper spinal alignment, back sleepers should find optimum support and comfort with a medium-firm latex, inner spring or memory foam bed that conforms just enough to support the sensitive lumbar region. The good news is that sleeping on your back makes it easier for your neck, head and spine to stay in a neutral position. It’s also good for preventing wrinkles and reducing incidence of acid reflux. 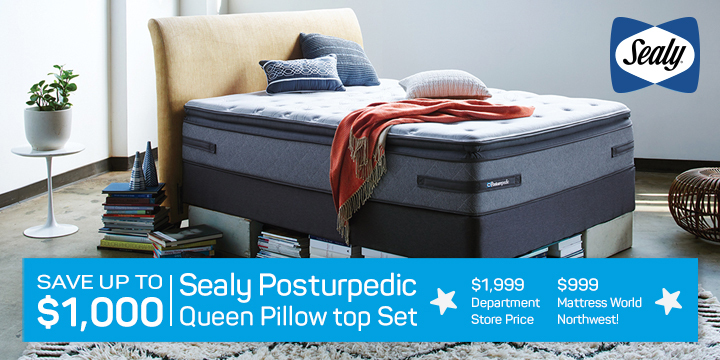 Here at Mattress World Northwest, our Sleep Specialists will guide you to our best mattresses for back sleepers, made by Sealy, Simmons, Englander and Stearns & Foster, as well as other leading brands. 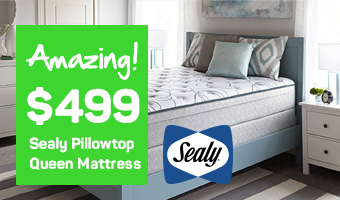 Whether you prefer a high density memory foam or natural latex bed, we carry a variety of affordable and luxury collections in our Oregon showrooms, scattered throughout the greater Portland area. Your sleep position radically affects your choice of mattress; let our helpful and experienced staff help you pick the right mattress for your sleep style.